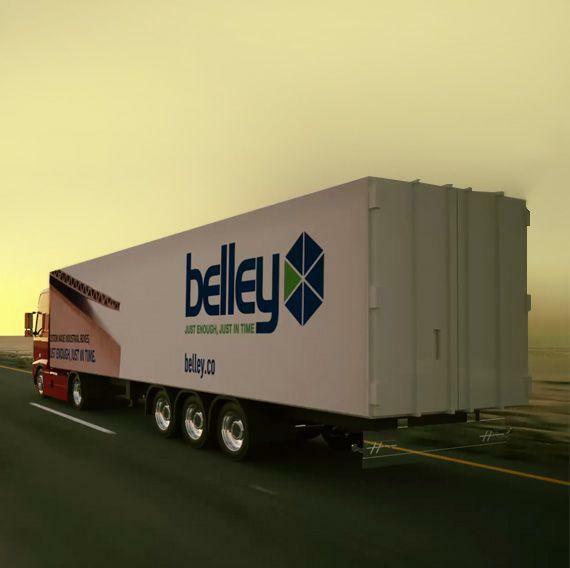 To financially advantage its clients by storing the products’ boxes in our own warehouses is what Belley, founded in 1985, set out to offer. Belley was thus responding to a need that traditional box manufacturers could not provide. The market for cardboard boxes in North America had just evolved. To this day, Belley is the leader in the delivery of just-in-time cardboard boxes. 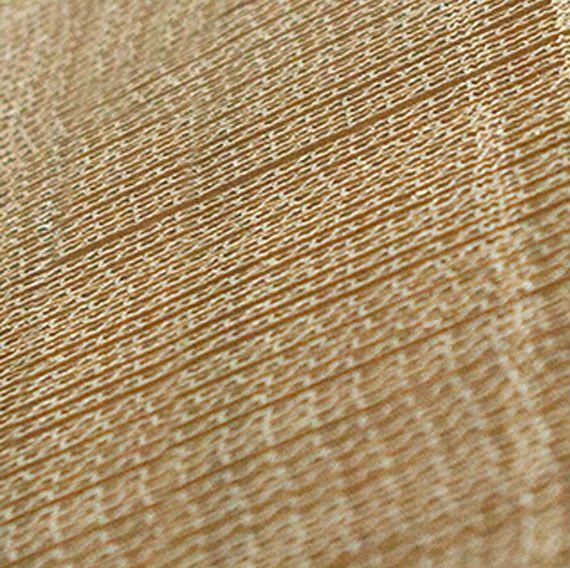 We are among the largest cardboard distributors in the North East, and we can therefore offer very low prices to our customers. We also offer the additional service of maintaining box inventories at our location and financing this operation. We completely manage our customers’ needs for boxes, from design to delivery, granting access to an outstanding and highly computerized service, and generating huge savings in time, space and money. Deliver your boxes just-in-time every day, as you need them. Free up your production and/or storage space. Design creatively and improve your boxes. Create the perfect box for you, custom made. In the end, Belley is capable of providing all these services with the added bonus of our complete devotion, all while servicing at a low cost.